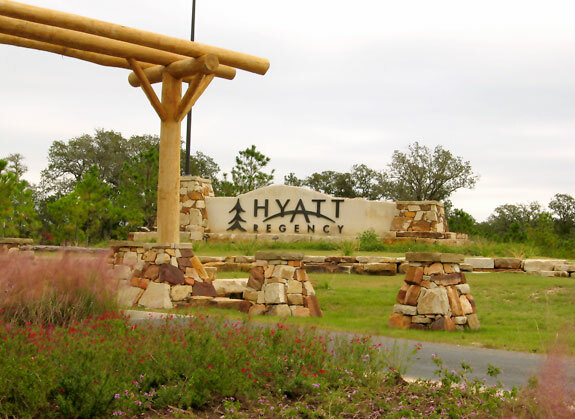 The Hyatt Regency Lost Pines Resort and Spa, with 492 guest rooms, is adjacent to the 1,100-acre McKinney Roughs Nature Park, and includes a full-service spa, hiking, biking and equestrian trails. Other amenities include more than 50,000 square feet of indoor function space and numerous outdoor event venue options, plus eight food and beverage outlets. 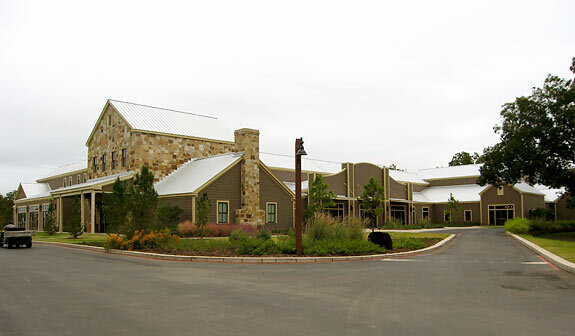 Recreational amenities include a lavish water park with multiple pools, including a flowing river pool; canoeing, kayaking, rafting and fishing the Colorado River; the Wolfdancer Golf Course, and more than 16 miles of hiking and equestrian trails. 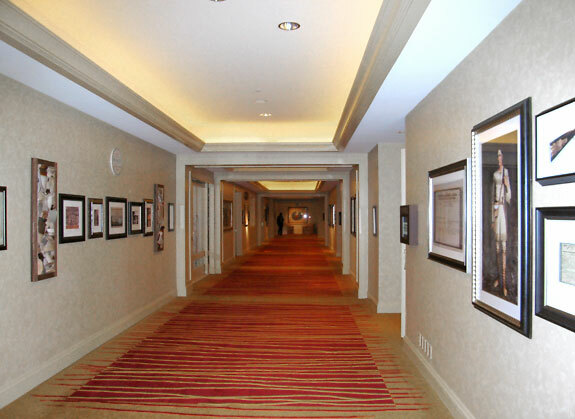 Hyatt’s trademarked services, such as the Camp Hyatt children’s program and Regency Club, are available. The Wolfdancer Championship Golf Course was created by legendary golf course designer Arthur Hills. The 7,205 yard, par 72 Wolfdancer golf course makes the most of the terrain's natural beauty. The course traverses three distinct ecosystems: rolling prairie land, a heavily wooded ridgeline and a river valley dotted with native pecan trees. 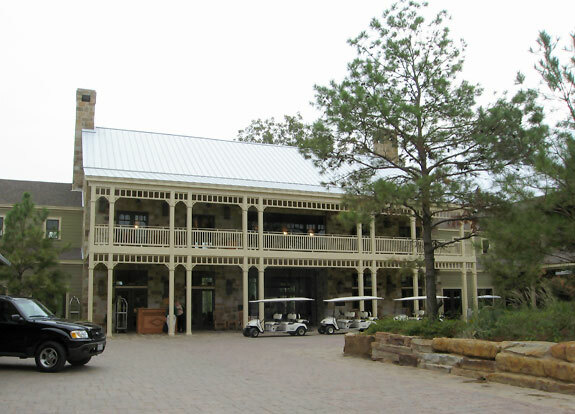 To accompany the course, there’s a 21,000-square-foot clubhouse with a grill restaurant, Major Neighbor's, and pro shop. 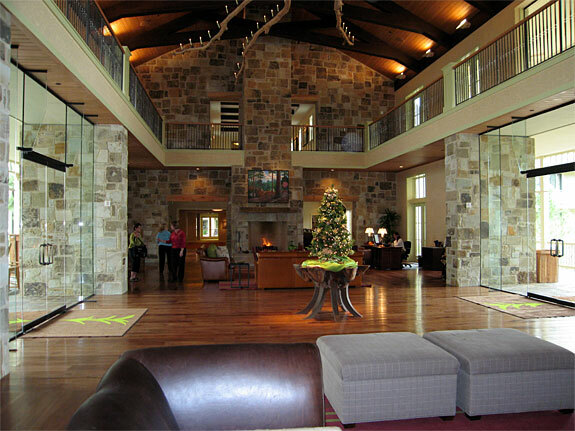 The Hyatt Lost Pines Resort phone number is 512-308-1234.